Apart from Nigerians, it seems like Jamaican artistes are the most booked artistes to perform in Uganda. 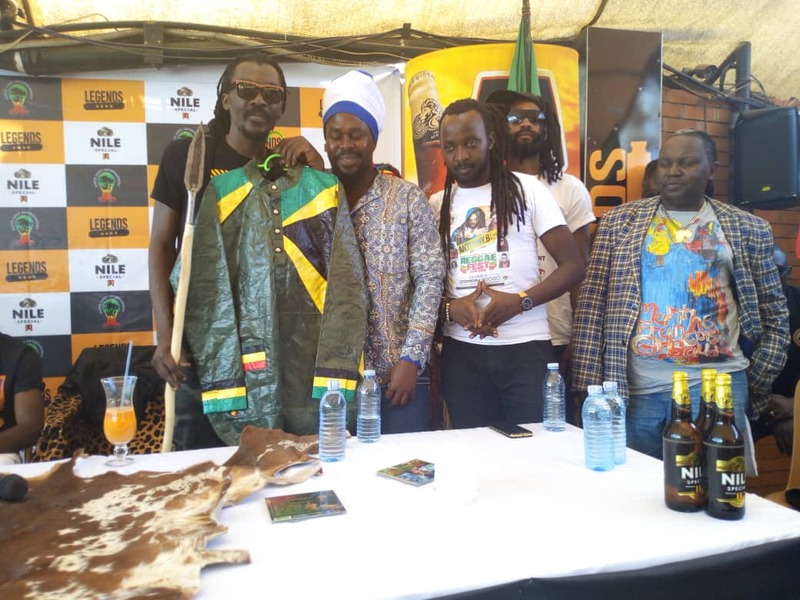 From Konshens, Busy Signal, Allaine , Morgan Heritage, Chaka Demus and Pliers amongs, another Jamaican artiste is set to thrill Ugandans in a concert dubbed Kampala Reggae Fest this weekend. The show will feature Anthony B who is less known by Ugandans but when you mention the song Real Warrior, it rings a bell and one of the reasons they will attend the show is to see him perform that particular song among others. As we speak, Anthony B is in Uganda courtesy of Nile Special Lager and Rasta Light Entertainment, an events company. He touched down in the night of Thursday and held a press conference ahead of the show at Legends Rugby Grounds yesterday. Speaking to journalists at a press conference at the legends rugby club, Anthony B said he believes that his roots are in Africa. The Real warrior singer added that his mission to represent the poor and oppressed through his lyrics will be evident in the Saturday show and on top of all, he promised an energetic performance. 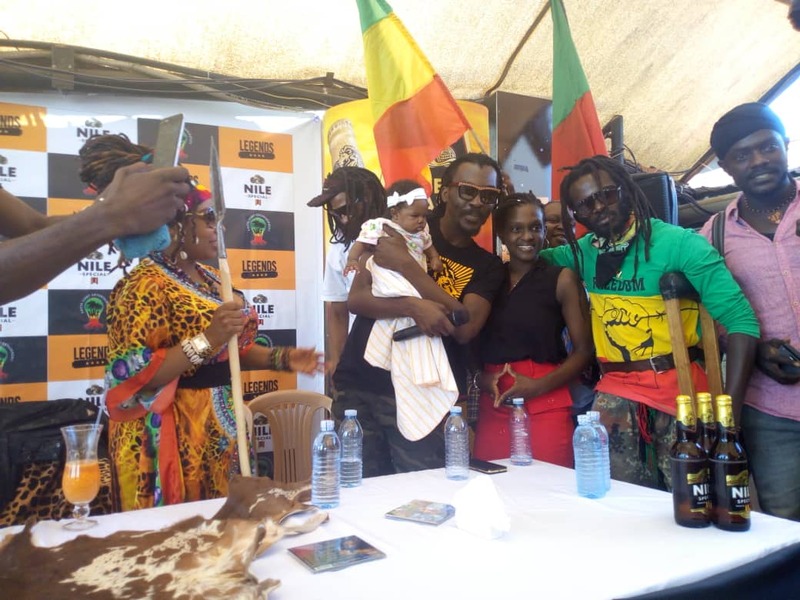 The press conference was also attended by local singers like Bebe cool, Buchaman and Ragga Dee, Disun Future and Ras B Ssali among others. At the end of the press conference, Buchaman who attended the presser with his wife and newly born child asked for the microphone. When everyone thought he was going to ask a question, Buchaman together with the wife asked Anthony B to bless their newly born on grounds we didn’t understand. Could he have been blessed to grow up as a Raggae singer or could he have been blessed not to be a failed singer like the father? Let’s just watch the space.